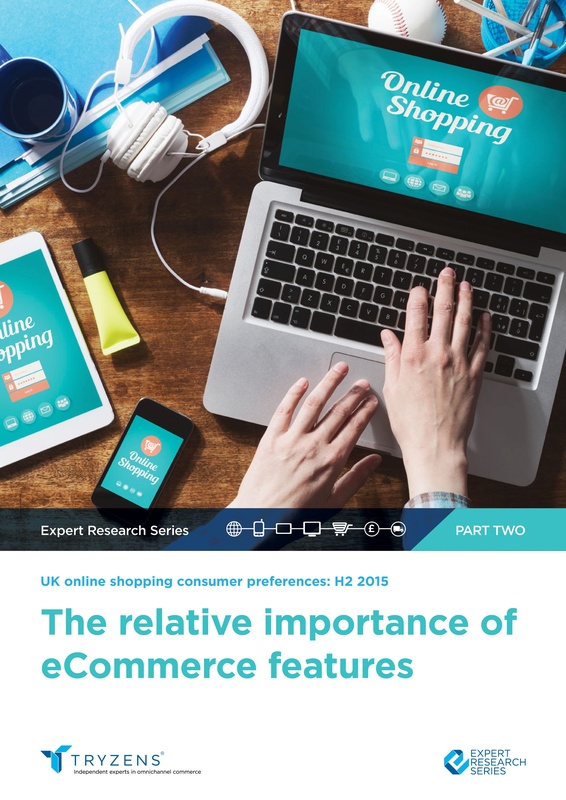 Tryzens Expert Research Series launched in 2015 assists retailers operating online to quantify current consumer behaviour and preferences in order to more accurately and effectively evolve their eCommerce capabilities. Tryzens Expert Research tracks, analyses and forecasts the trends and preferences of ‘Generation Consumer’ based on detailed analysis of 1,000 UK consumers who exposure to online shopping and had made at least one purchase in the past quarter. Download the 2016 part two white paper.